The 2018 Dunlop MSA British Touring Car Championship is rapidly heading towards its conclusion with the penultimate race weekend of this season set for Silverstone this weekend (15-16 September). As ever, ITV Sport will have you covered live, free-to-air and exclusive coverage, starting with qualifying on Saturday afternoon – streamed over at itv.com/btcc. 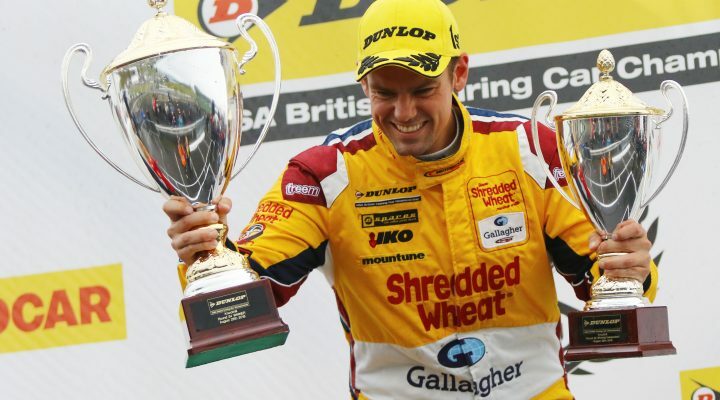 Then, on Sunday, Rounds 25, 26 and 27 of the BTCC will be live on ITV4, the ITV Hub and at itv.com/btcc with action from the support series’ over an eight-hour programme.